An SSN search is one of the cornerstones of any people search or background check. Most often, SSN searches are conducted by members of law enforcement, lawyers and private investigators. 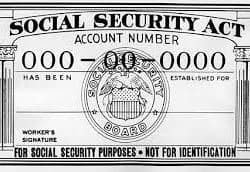 Here’s how you can run an SSN search for yourself.